Twenty Seven Productions are brings a brand new show to Newcastle Castle from Monday 23rd October. 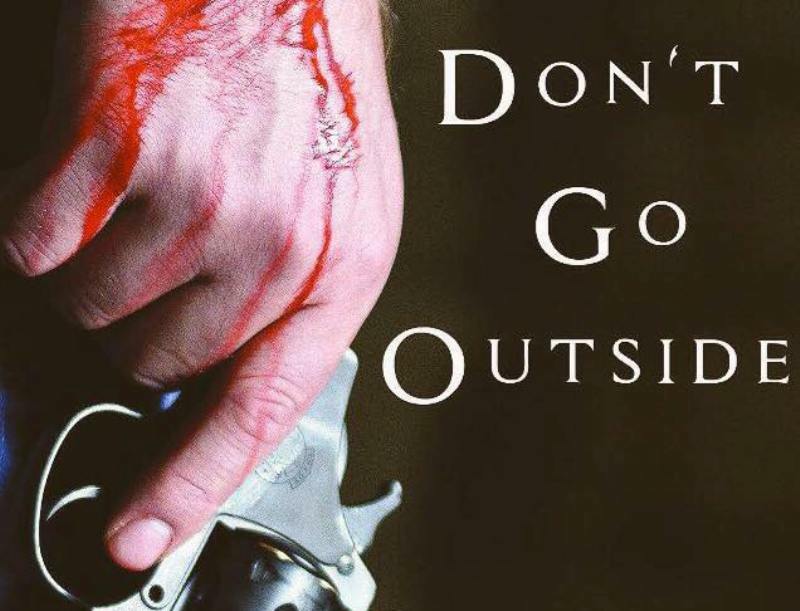 Don’t Go Outside is an original thriller set in an apocalyptic, modern day world, where the audience witness the struggle of three “survivors” from the outside. Company producer and co-founder of 27, Katie Gibson (professionally known as Victoria when acting) has already gave us a tease when she told us of five big influences on it, in a Bunch Of Fives article you can read here. It all follows on from the hugely successful WYTCH at Newcastle Castle last Autumn; a play written by award winning writer Lee Mattinson, and produced by Twenty Seven Productions, revealing the truth behind one of Newcastle’s darkest times in history – the witch trials of 1650. A sell-out run of performances followed, and there’s a different journey ahead for their next piece, where we follow a site specific, immersive play that has truly terrifying moments as it explores human nature and just what we’d do to stay alive when the end of the world is near. Twenty Seven Productions’ Don’t Go Outside is at Newcastle Castle from Monday 23rd October and runs until Sunday 5th November.